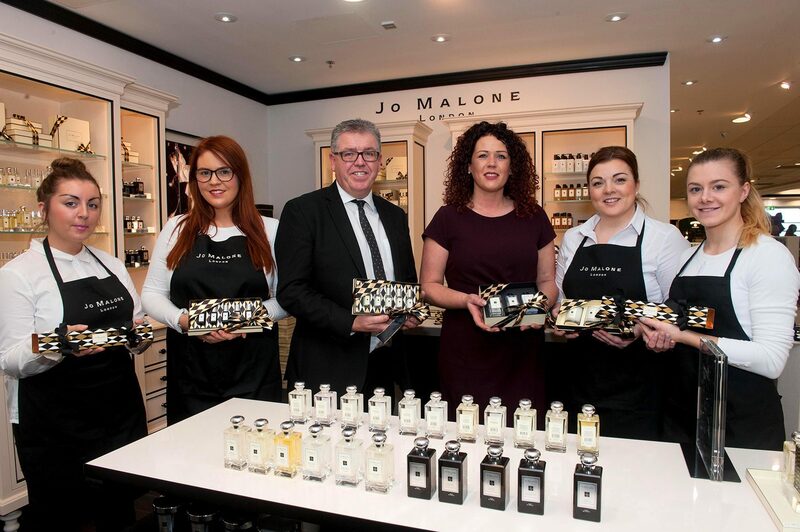 Jo Malone London recently opened a new 34 sqm boutique, significantly enhancing our P&C offering. 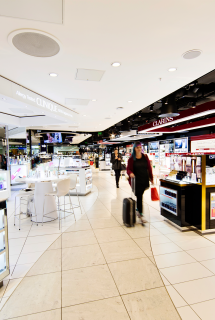 ARI operates over 1,100 sqm of retail space under The Loop brand in Cork Airport, where it has enjoyed great success in attracting global brands such as MAC and Urban Decay who wouldn’t normally open a door in such a relatively small airport. 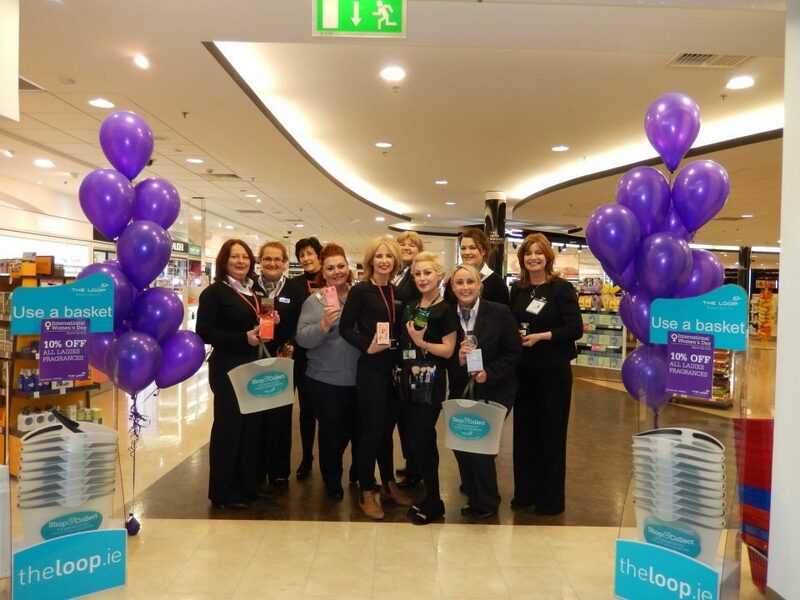 ARI’s team at The Loop, Cork Airport has also developed number of innovative promotional campaigns. 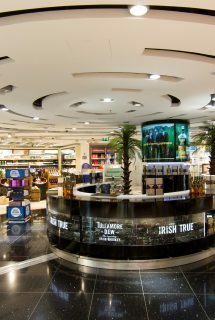 A recent success story was to offer customers a 1 in 3 chance to win the cost of their shopping back when purchased online. 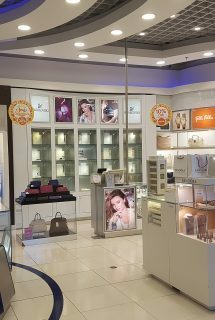 This initiative drove online sales and was supported by extensive promotional activity on radio and social media.